Children should avoid carrying over 10 percent of their body weight in their backpack. For example, an 8th-grader weighing 120 pounds should carry no more than 12 pounds. If your child continues to experience back pain, contact Damato Chiropractic Center of Glastonbury. Chiropractic care benefits many adults with spinal discomfort, and licensed practitioners can provide tailored treatments for children. 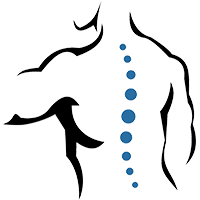 Our Chiropractors can also recommend safe exercises to improve back strength, and additional advice on proper nutrition to build strong bones and joints, healthy posture, and more. 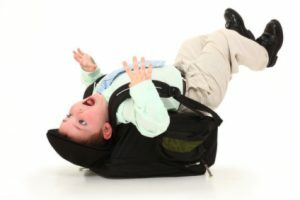 If your child is experiencing back pain from carrying a backpack, gives us a call. We’re here to help!